A collection of modern bedroom with its stylish and modern design, UPDATE’09 bedrooms is a collection of Rossetto Armobil, an Italian furniture company incorporated in Arros Group. This double bed is also equipped with storage units, beds and doors Vintage Nest new. 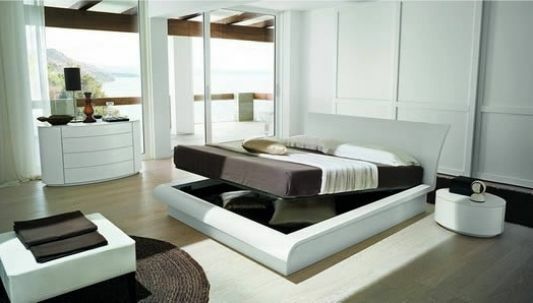 This is a new innovative design attractive modern bed with hidden storage underneath, so it can save bed space to store goods. This had an impact on the tidiness of the bed itself. 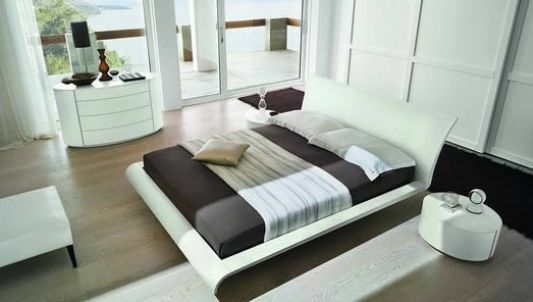 Design bed modern and contemporary and stylish form increasing ease in combining this UPDATE’09 bed with various room styles.